It isn’t difficult to find a budget Chromebook if you take five minutes to hit up Amazon, eBay or even your local Walmart. For $200, you will generally be getting a Braswell device that is rapidly approaching End of Life and often times will only come with 2GB of RAM and minimal other hardware. Thankfully, a deal has come along for those looking to get a cost-effective device that happens to be one of the newest Chromebook on the market. 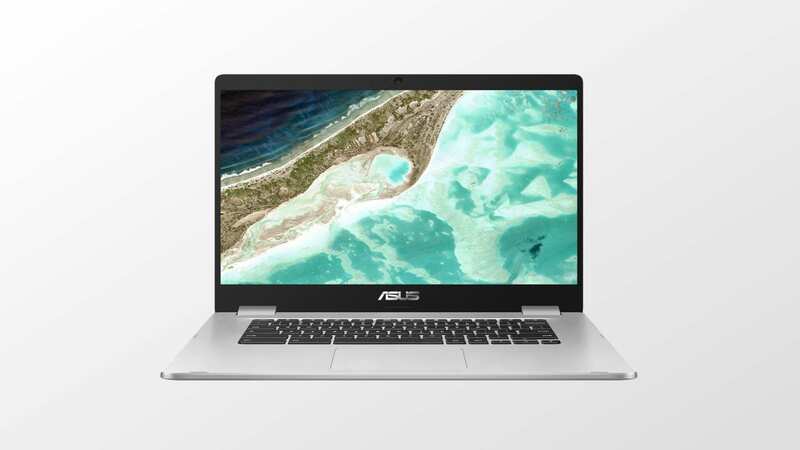 The ASUS Chromebook C523 and its 14″ sibling the C423 hit markets in late 2018 and offer decent build quality and a respectable number of variations for under $400. The model on offer this week is the base model of the 15.6″ C523 so don’t set your expectations too high but for the low price of $209.99, you can get a good device for casual use that could serve you well into 2023. Again, this Chromebook doesn’t fall into the flagship department. You’re getting a plastic chassis and a 1366 x 768 display which is usually reserved for 11.6″ EDU devices but again, for $200, this would be a great Chromebook to have around the house for leisurely use or even a device to travel with if you don’t like carrying your premium machine with you. If a 1080P display is at or near the top of your wishlist, the 14″ C423 can be yours for about $40 more and your eyes will thank you for the screen upgrade.